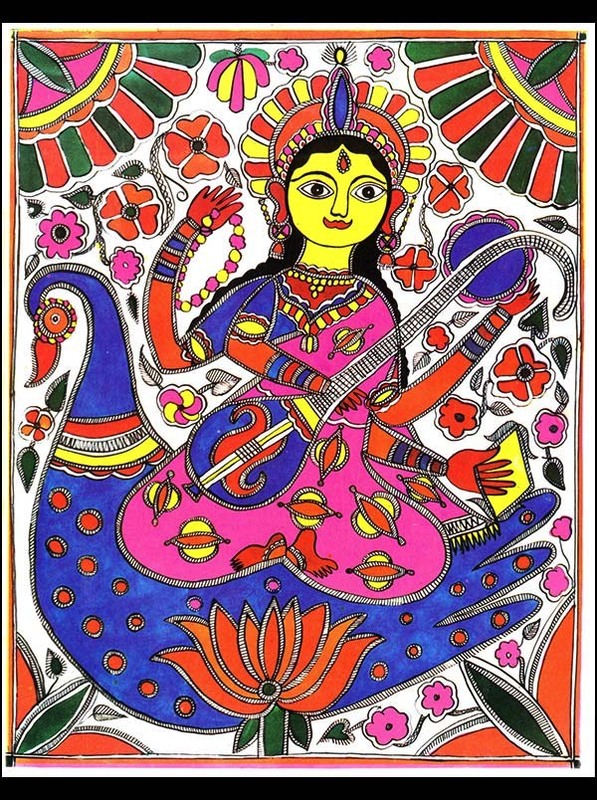 The tradition of Indian classical music (shastriya sangeet) traces its beginnings to the Vedas, the ancient Hindu spiritual texts. 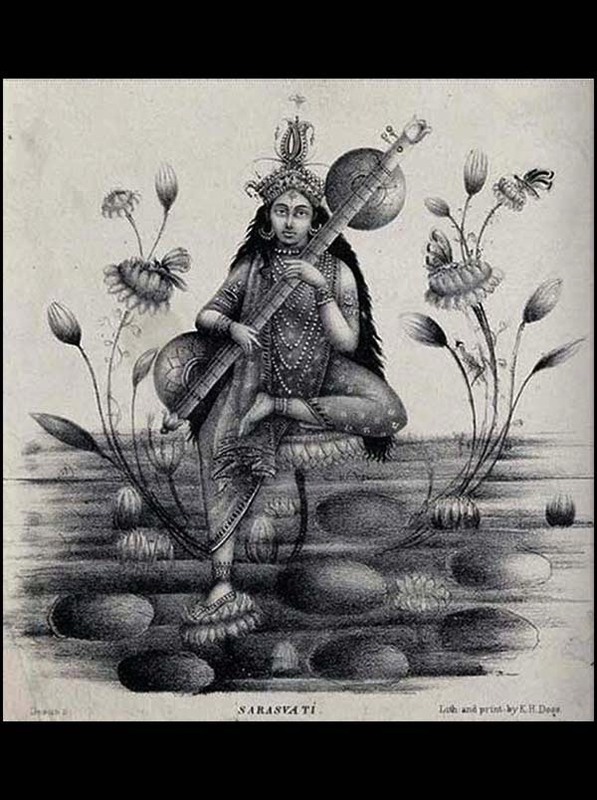 The Sama Veda describes Nada Brahma - the concept of music being the language and manifestation of the divine. 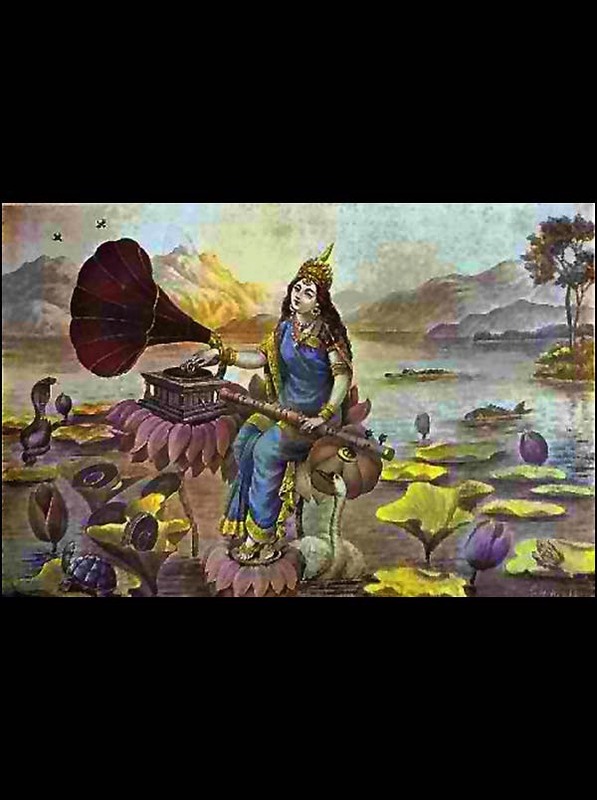 It is believed that the sage Narada introduced the art of music to humanity. 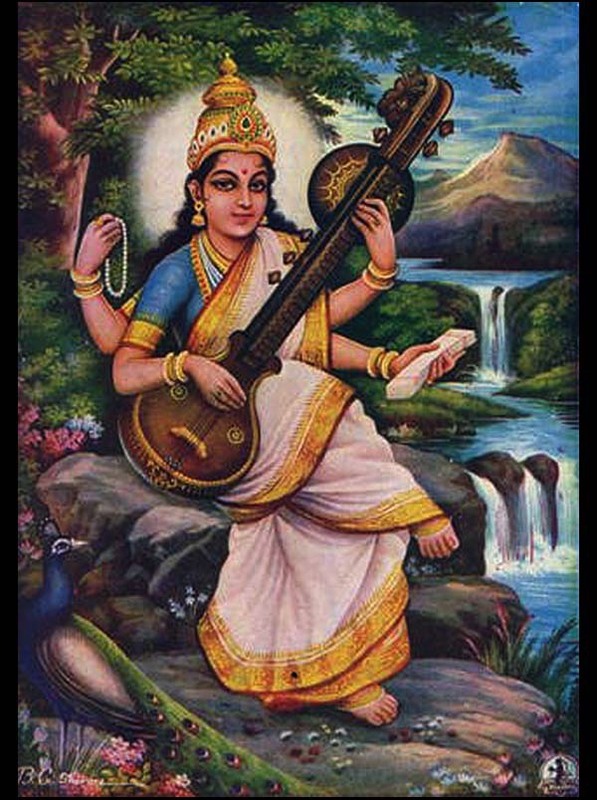 The Natya Shastra, an encyclopedic treatise on the arts, was authored by Bharatha Muni (~ 200 BC - 400 BC). 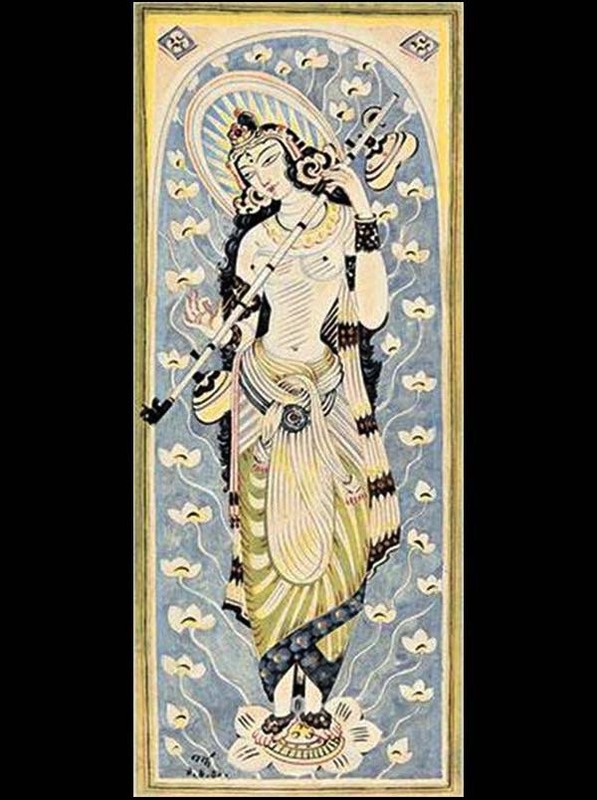 The Natya Shastra is often called the 5th Veda, as the classical arts are a yoga and a path to liberation, and unlike the other Vedas, open to all genders and castes. 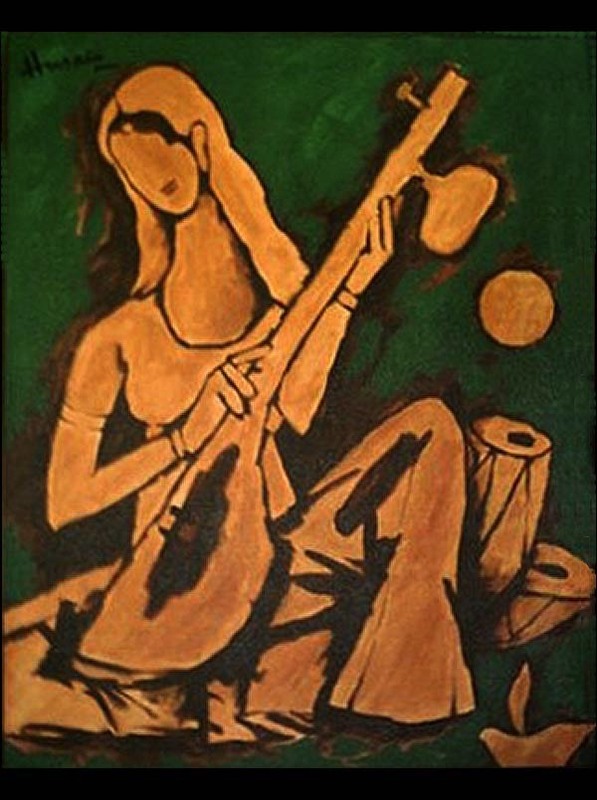 Around the 14th century AD two different styles of classical music emerged in India: the Hindustani style in the north and the Carnatic style in the South, both based on the precepts of music expounded upon in the Natya Shastra. 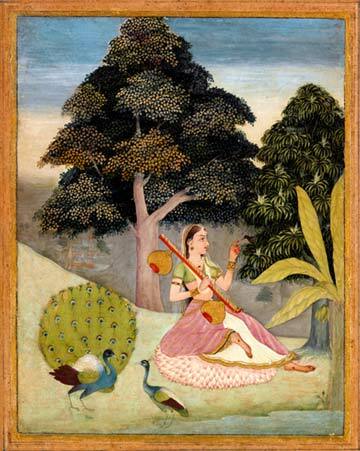 This unique system of musical expression has evolved over 3,000 years to its present form, which in the Hindustani style is known as Khyal (imagination). Open this page in new window. 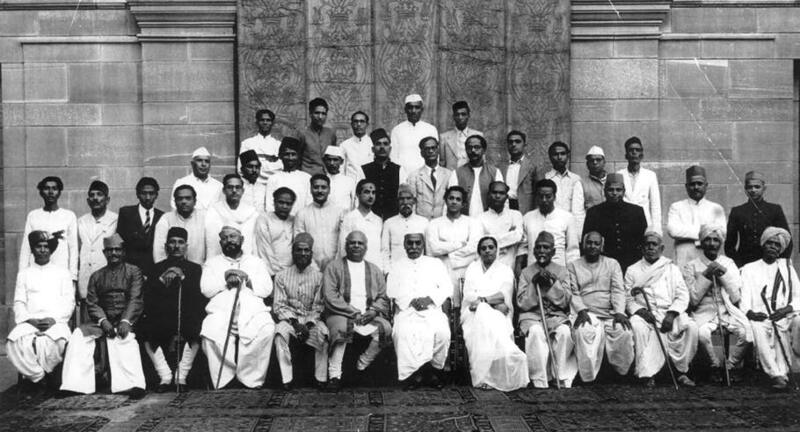 The basis of north Indian (Hindustani) classical music are: raga - the melodic form, and tala - the rhythmic cycle. 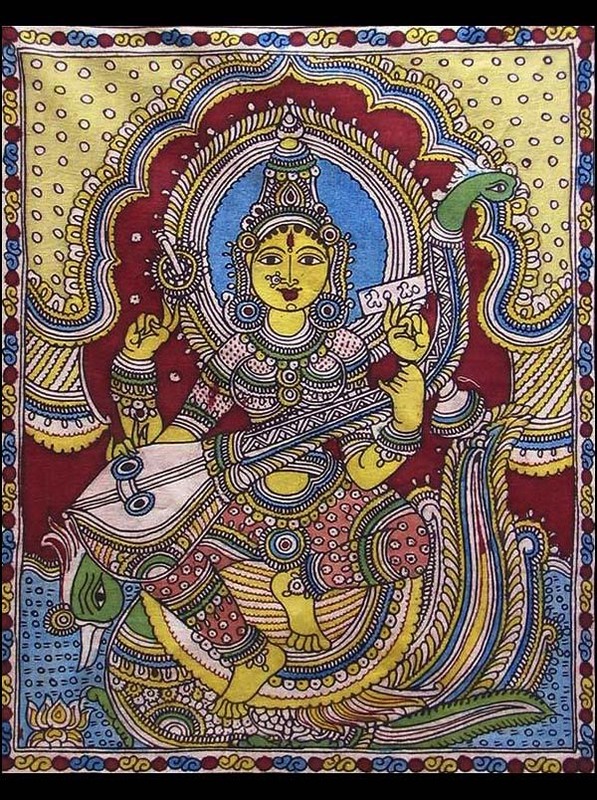 Beyond these formal components, each raga manifests its own mood and emotional expression, which the skilled artist evokes in performance. As a predominant portion of the music is improvised within these classical forms, it is living information, transmitted orally from teacher to student which maintains the fresh and vital quality of this remarkable musical tradition. 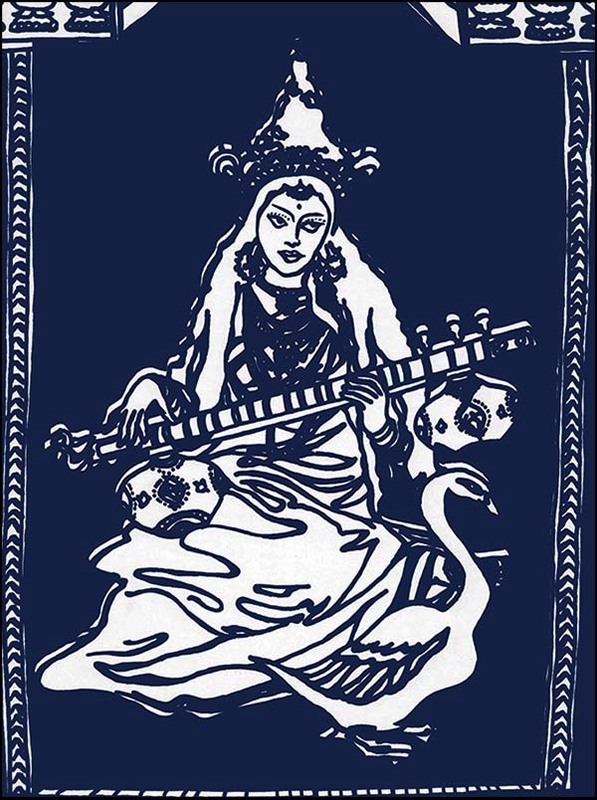 For more about the history and development of North Indian Classical music, please see 'Indian Music and Mian Tansen'. by the artist Ruknuddin (active circa 1650-1697). 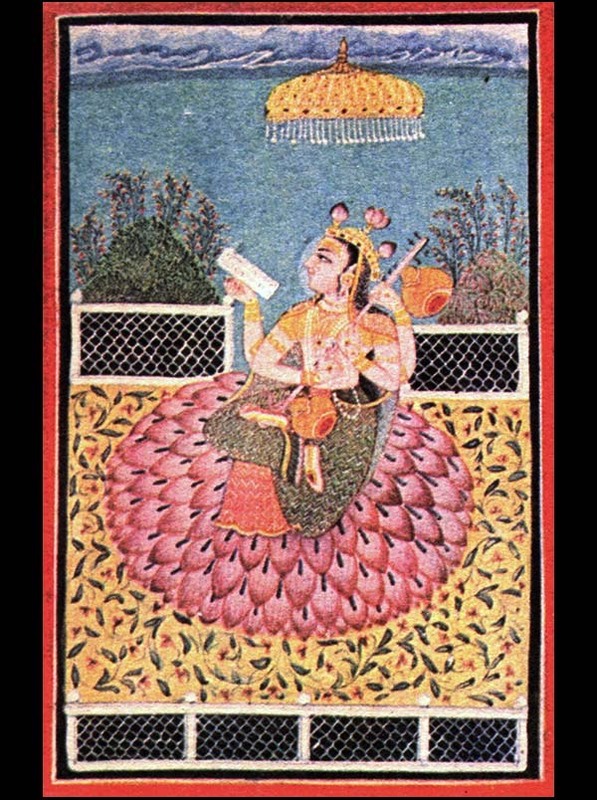 Gujari Ragini: by the artist Ruknuddin (active ~ 1650-1697).